This is the official podcast channel of Wattpad (http://www.wattpad.com). We talk about stories we love, interview writers, trends, and what's happening in Wattpad HQ. 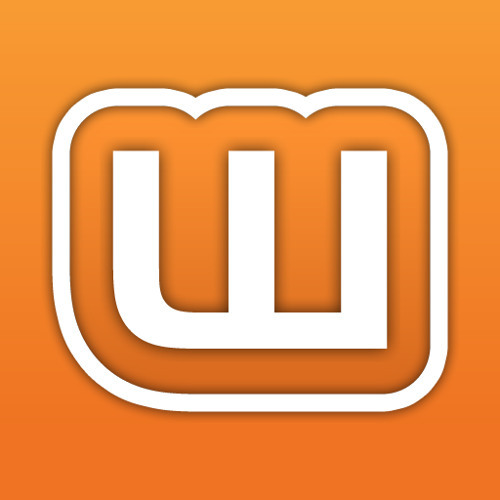 Wattpad is the best place to discover and share stories. On Wattpad you’ll discover a new form of entertainment where you can interact and share stories across text, video, images and through conversations with other readers and writers. Wattpad stories are always available everywhere. Discover new stories, connect with readers and writers and create your own on wattpad.com and through Wattpad apps for mobile and tablets.